Every member has agreed to our Terms of Service, which contains in Section 6 a release by that member of Organizers for any liability related to a Meetup Group or event. However, as noted in the Help Center article "Is the Terms of Service an agreement between Organizers and members?" our Terms of Service is an agreement between Meetup and each member and is not an agreement directly between an Organizer and a member. An Organizer may want to have members sign a release or waiver so that there is an agreement directly with members. Also, if a member brings guests who are not members of Meetup to an event, those guests will not have agreed to our Terms of Service and therefore will not have agreed to this release. Additionally, the release in our Terms of Service is general in nature and does not address any specific situation. If an Organizer is using the Meetup platform for groups or events that involve high-risk or unique activities, an Organizer should consider a release or waiver that specifically addresses those activities. As an Organizer, can I create my own liability release form or waiver? Also, an Organizer's liability may depend on how they characterize their skills and experience with respect to the group or event and what role they assume in connection with an event. For example, an Organizer that holds themselves out as an expert mountaineer and assumes the role of guiding a hiking group up a mountain may be subject to different liability if that Organizer does not hold themselves out as an expert. 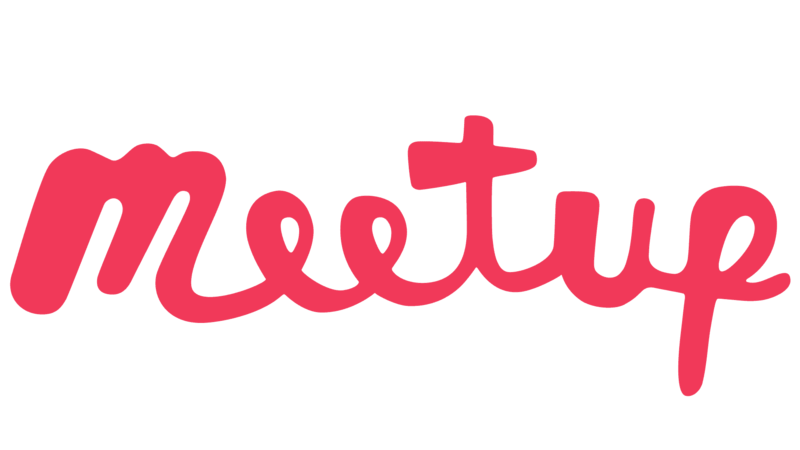 There are many online resources that provide legal information about the issues that may arise in connection with your use of the Meetup platform. Some of these sites are below. The scope of the information available on these sites varies, and specific resources on these sites that may be particularly helpful are also listed below. Note: These sites are all independent of Meetup and Meetup has no involvement with the content on these sites. Also, as indicated on most of these sites, the content on these sites is general information that does not address any specific situation and not for the purpose of providing legal advice. You should consult a lawyer for advice about your specific situation. Regarding the issue of whether an organizer has liability for things that happen in connection with a Meetup group or at a Meetup event, please see this article from our Help Center. As the above article mentions, some organizers enter into releases directly with their members, separate from the Meetup Terms of Service. The details of a release and what a release contains depends on the nature and activity of a specific Meetup group, and what kinds of issues the release is meant to address. Another issue to consider regarding releases is how to get members to sign a release. Some groups have their members sign a paper copy. This can be done either at every Meetup event, or one time upon initially joining the group. You may also have members agree to an online release as part of the group join process. We've seen Organizers add this as part of a required set of profile questions. Also, if a group allows guests at Meetups, consideration should be given as to how a guest will sign a release. Note: The third party sites mentioned above are all independent of Meetup, and Meetup has no involvement with the content on these sites. Also, as indicated on most of these sites, the content on these sites is general information that does not address any specific situation and not for the purpose of providing legal advice. You should consult a lawyer for advice about your specific situation.